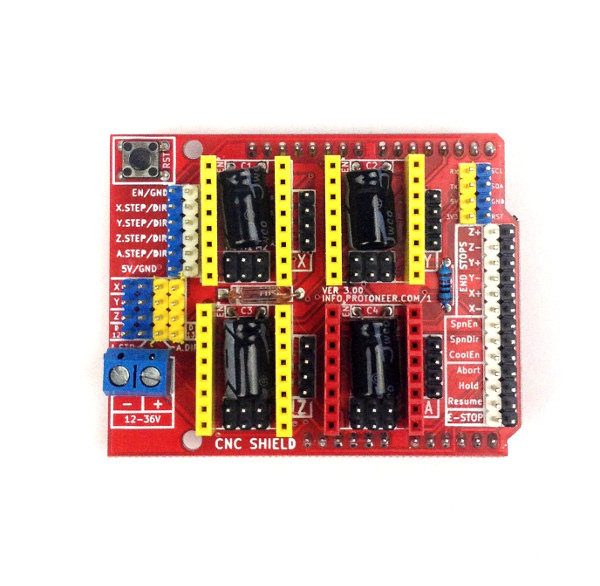 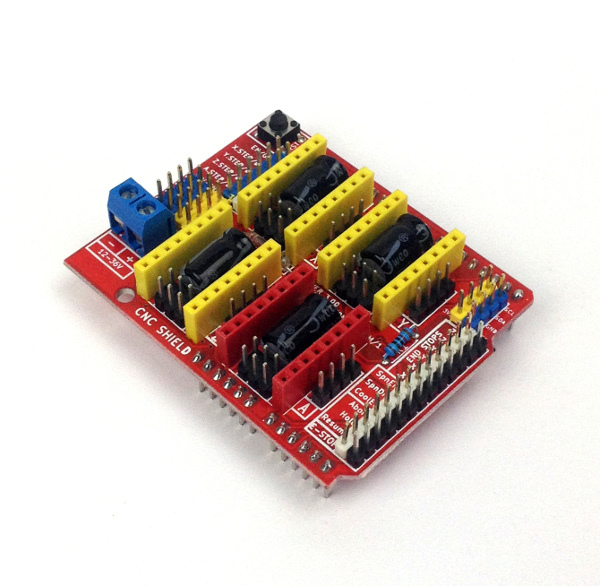 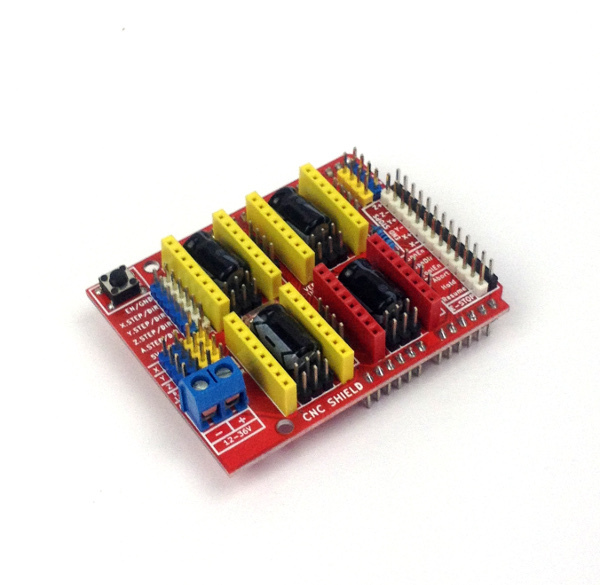 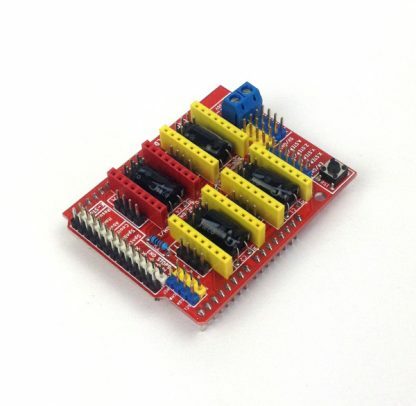 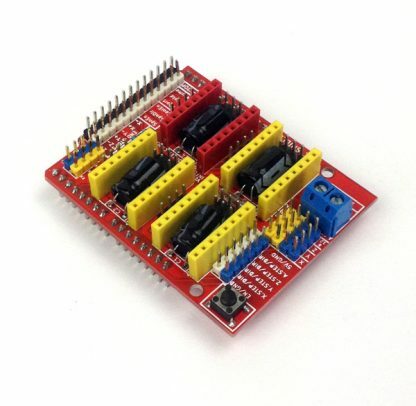 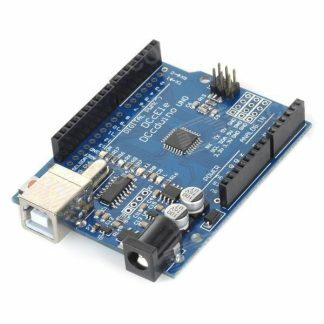 This awesome little board can control 4 stepper motors. 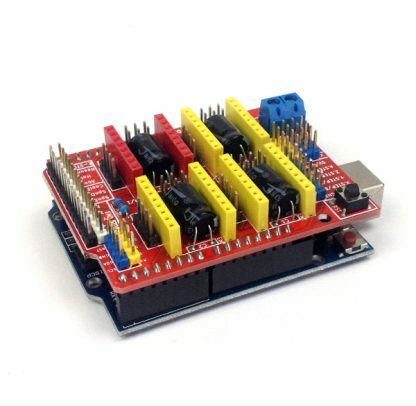 It comes with 4 x A4988 stepper drivers and heat sinks. 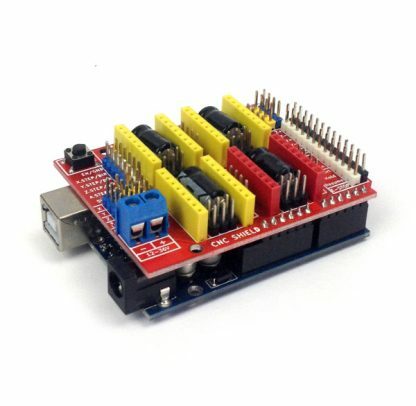 Controlled by an Arduino Uno compatible running GRBL, making it easy to use via GBRL Controller, Universal G-Code Sender or etc. 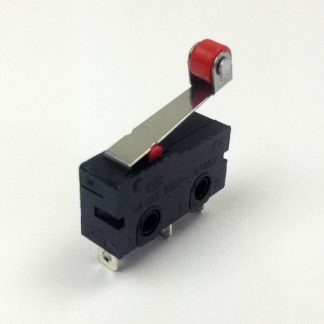 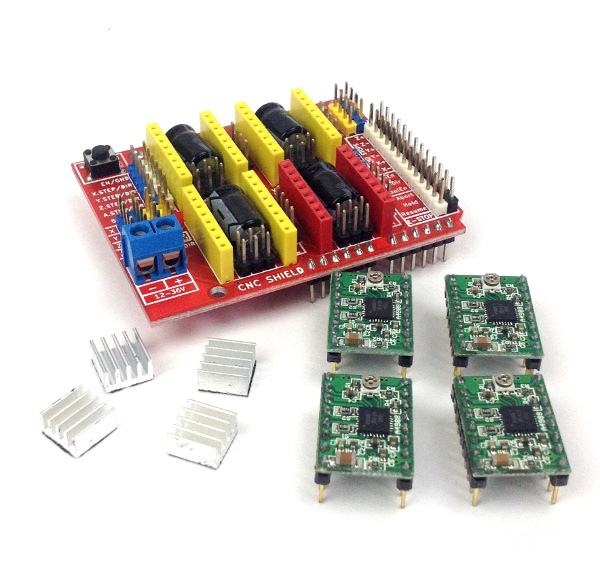 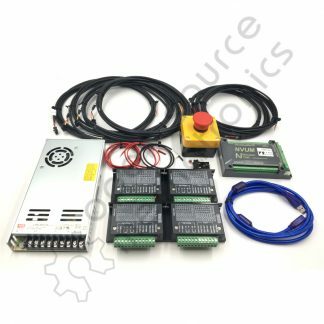 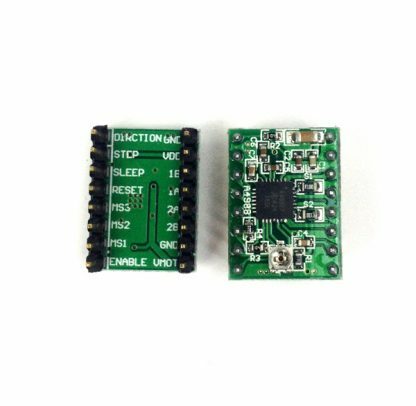 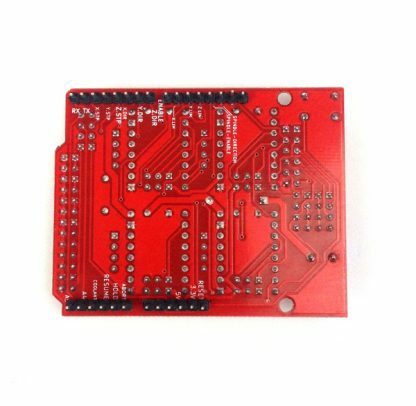 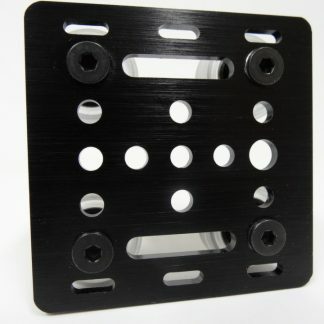 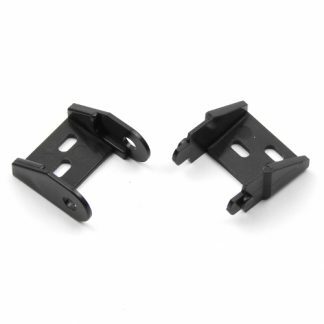 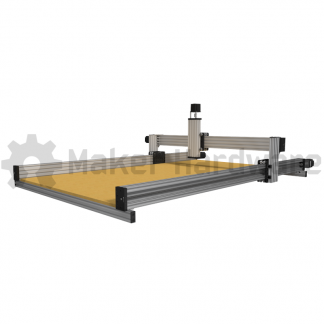 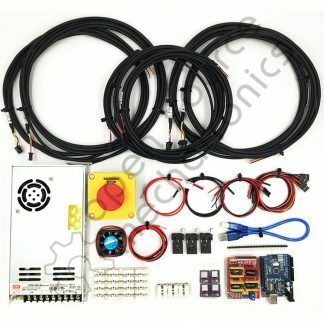 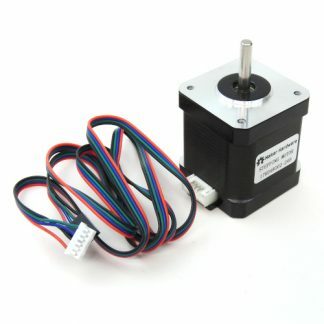 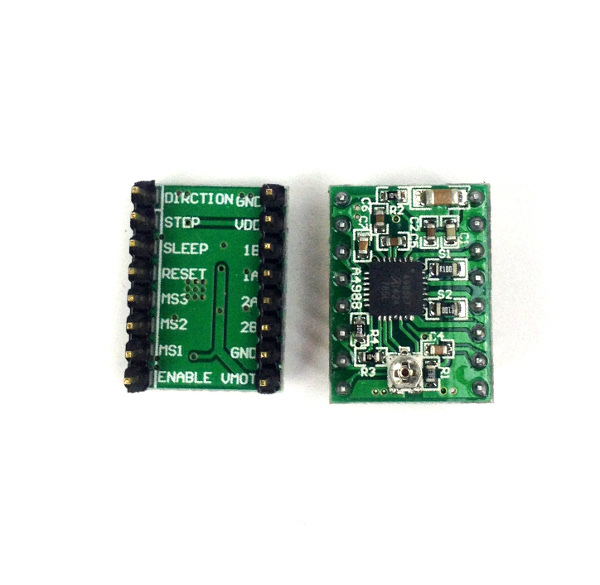 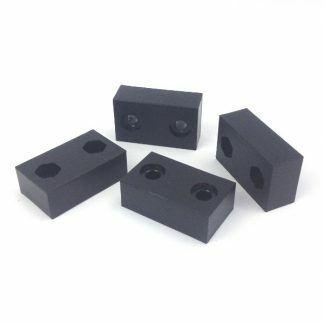 Uses removable Pololu A4988 compatible stepper drivers.